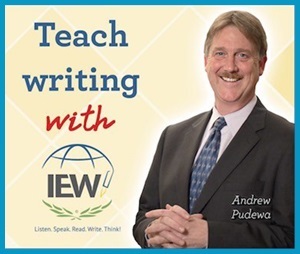 I used your transcript & watched your videos on grading, etc! I’m so thankful for your program & information! I would have been so lost without it! I’m happy to report that my son, who is a senior, was admitted to his first choice college & he received a top 4 year scholarship!! That came as a nice surprise! He has received 2 scholarships so far & some the deadlines are approaching. 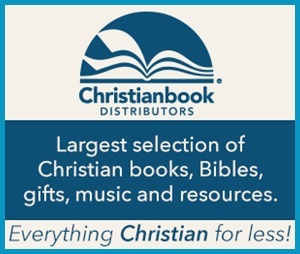 Thank you again for sharing your information to homeschoolers! I still get the question, “Can he compete with public school kids for the scholarships?” The answer is “Absolutely, yes he can! 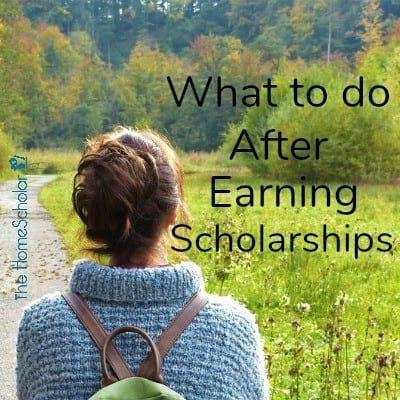 With your guidance and the Total Transcript package my daughter got into her top school choice and was offered enough scholarships that they would be paying her each semester. I bought the High School Solution last week and I am part way through the first presentation. So far, I am really liking it. I am green, green, green to home school so I had no expectations except to learn. My favorite part so far is the overview. I'm learning a lot and feel like it is doable. I'm good at organizing and planning I just needed some direction. Some help. After I bought it, I skimmed through it and felt overwhelmed. I was happy to get your email the next morning suggesting a starting point. Thank you. It's all been helpful. I'm a happy customer. Your kind words written back to me filled my heart with joy!! I appreciate that you took the time to read what I wrote. That really tells me that you are 100% invested in your business, but I already had that impression anyway! I only wish that I had found your resources earlier in my daughter’s homeschooling high schooling years. I would have saved myself so much time and energy. 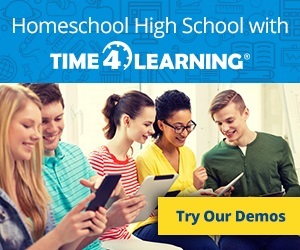 The High School Solution is an online membership site designed to support and encourage parents who are homeschooling their children through high school. 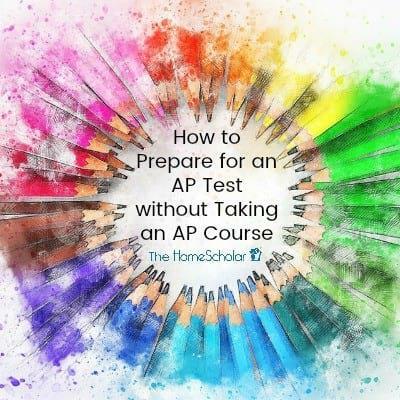 A veteran homeschool mom herself, Lee Binz shares the tried-and-true tips and tricks she learned while preparing her own children for college and while helping other homeschool parents do the same. 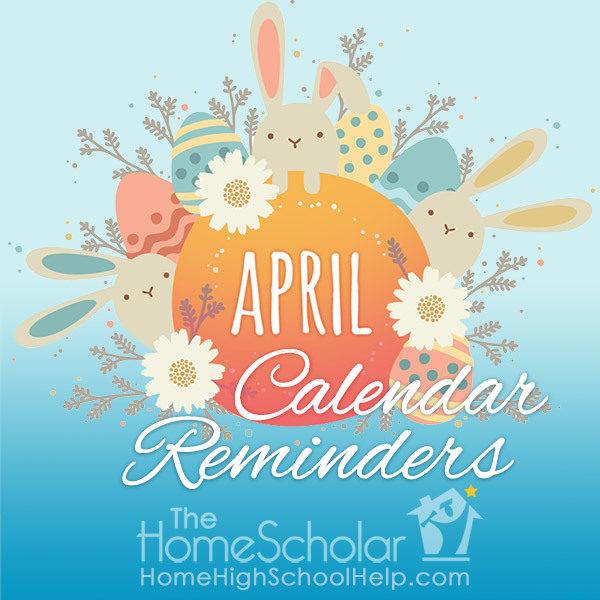 The High School Solution is an online membership site designed to support and encourage parents who are homeschooling their children through high school. 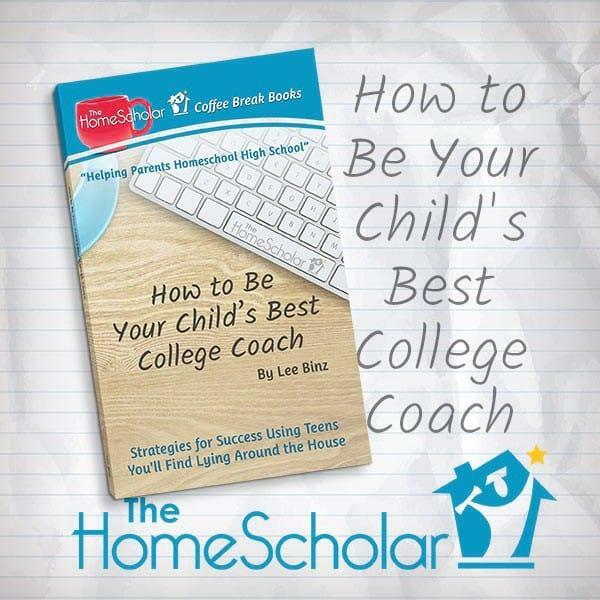 A veteran homeschool mom herself, Lee Binz shares the tried-and-true tips and tricks she learned while preparing her own children for college and while helping other homeschool parents do the same. The High School Solution is well organized, and it is easy to find what you are looking for. As I viewed more material in the High School Solution, I came to realize how expertly each presentation builds off the previous one. While Lee is consistent in her message and does sometimes reiterate something that she has said previously, each webinar is substantially different and stands on its own as a course. I am impressed with the depth of information. 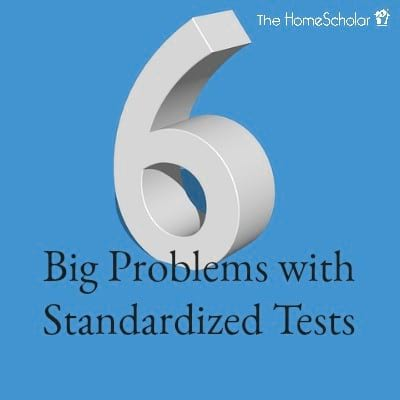 After viewing the material on the middle school years, I found myself wishing that I had known about the High School Solution when my oldest child, now a rising senior, was in middle school. It might have saved me a lot of sleepless nights. I am thankful to have these materials as my second child enters her eighth-grade year with my third child following close behind. 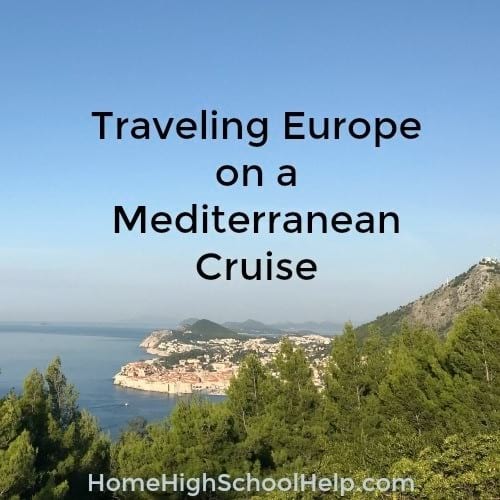 I breathed a sigh of relief while watching “Senior Year Step-by-Step.” As my son approaches his senior year, I have been a little overwhelmed by all I need to do to make sure that his homeschool career ends successfully. Lee cleared those worries out of my way and gave me a practical plan to follow throughout the year. I came away feeling very positive about approaching this last year of high school and the college application process. I particularly appreciated how her presentation focused not only upon the practical aspects of senior year, but the emotional challenges that are to come as my child prepares to leave the nest. 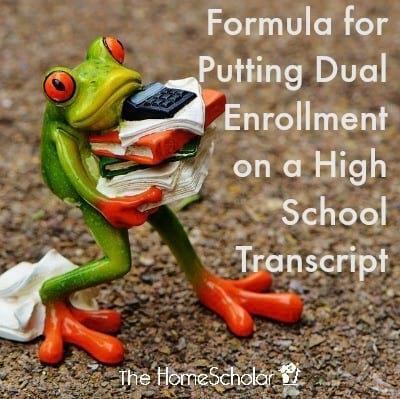 I’ve also enjoyed listening to Lee’s webinars on independent homeschooling and planning high school courses. Lee stresses throughout the High School Solution the importance of documenting your child’s unique path in such a way that his talents and interests are apparent on his transcript. I’ve come to realize what a great high school career my son has had and how fortunate we are to have been able to homeschool him. I have stacks of index cards full of notes and a heart full of peace. 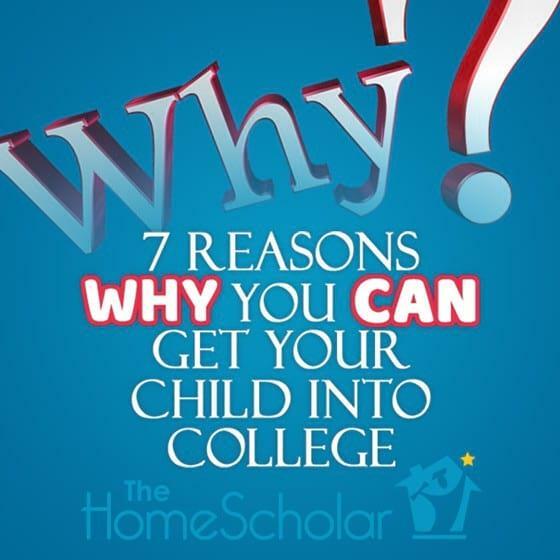 Whether you are just beginning to contemplate homeschooling through high school or find yourself in the thick of course planning and college requirements, the High School Solution is an indispensable resource. 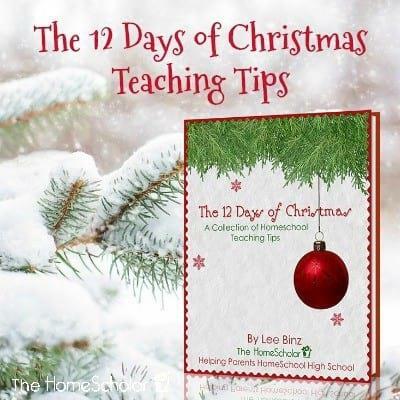 Lee Binz’s practical advice and wonderful encouragement will build confidence and guide you through the joys and pitfalls of homeschooling high school. 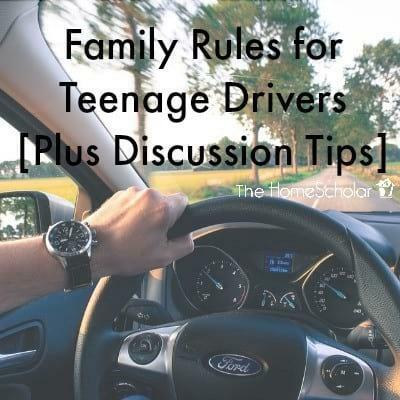 I wish I had found this resource a few years earlier, but I am happy to have it now as my oldest child finishes high school and his younger siblings follow closely behind. 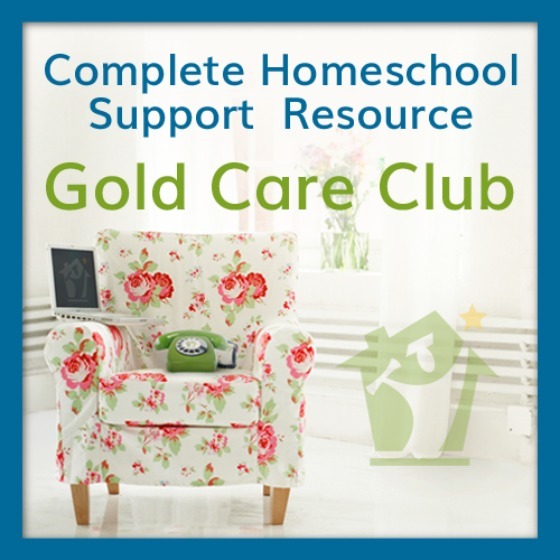 I have really enjoyed having your support in our journey through homeschooling. I especially enjoy the online workshops! I am so happy that I've made this purchase and have no regrets. You are a blessing in our lives. Thanks again. Thank you, Lee, for making me feel like I can teach high school and prepare them for college. You have really made me feel that this stage of my home schooling journey is doable. Thank you so much for all the help you have given me over the past years. I really appreciate you and your advice. On Saturday, I graduated my youngest child who will be heading off to Liberty University in the fall. What a blessed journey it has been and you have been a big part of the success we have experienced. In April, my homeschooled senior daughter was applying to a very competitive specialty summer college program at a major Ivy League university. I had to come up with a really professional looking transcript, FAST, and I was really dreading it. As these kids were going through their high school years, my homeschool mentor, Lee Binz, helped me realize that seeing their individuality and capitalizing on this as well as their strengths and passions was the ticket to helping each of them gain entry into their next chapter of life. 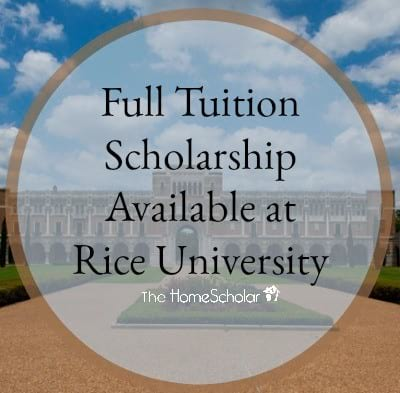 I am so thankful for the instruction, solid support, and mentorship that the HomeScholar provided to me as I went through the process of ensuring that their high school years were college preparatory for each of them, as well as preparing unique and beautiful homeschool records for each as they sought college entry. 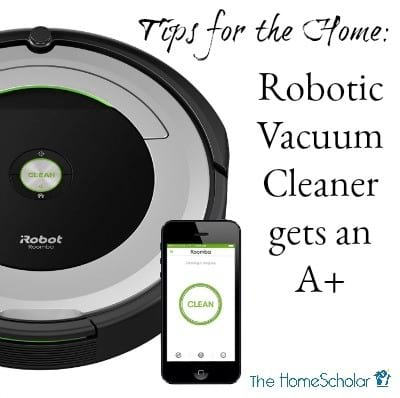 Lee made a potentially overwhelming task totally do-able. I will never regret the last twenty or so years of watching three precious ones become adults. Lee has a heart for homeschool moms trying to sort through all the confusing information out there, she's not judgmental about doing things "the one way", and has a gift for doing her homework regarding everything from obtaining scholarships to preparing transcripts that showcase your child's uniqueness for colleges. I cannot recommend her services highly enough. 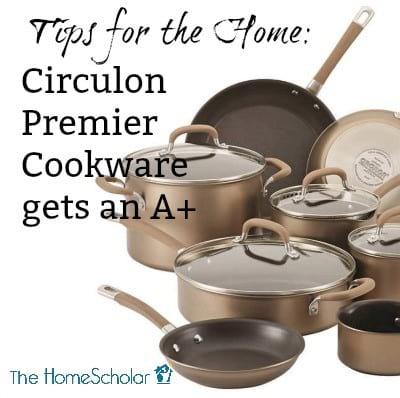 She also has much information for moms of middle-schoolers regarding course planning as well as many other helps for that season of homeschooling. How nice it would have been to have had that input during my middle-schooling years! Your book, 'Setting the Record Straight' helped me compose my own unique transcript and course description document. Mine did not look like any of the examples in your book, but as you encouraged in your book, I found my very own style. 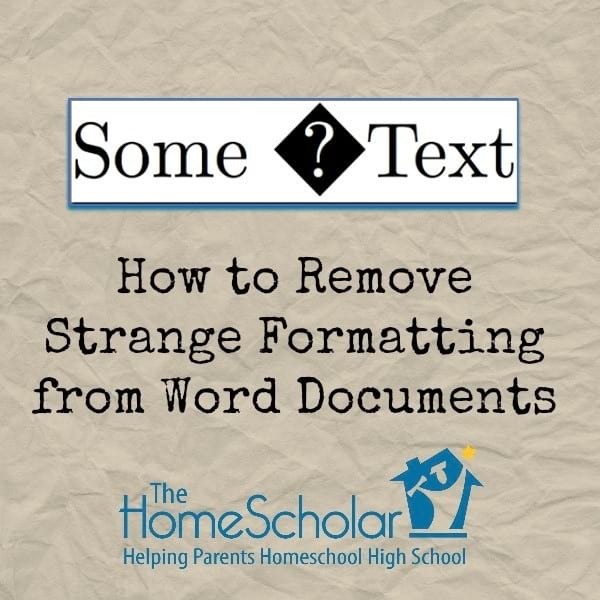 You have taken an enormous amount of information and put it into bite-sized pieces so that the homeschooling parent can learn the information and process without becoming overwhelmed and frustrated–that goes for beginner homeschool high school parents and those of us who have been at it awhile. And you speak in the videos like a girlfriend who is going through all the same stuff with me! I feel myself saying, 'YES!!! That was your experience too?!' It is soooo affirming.